40 hours a week. At the very least, that's how much time your employees spend at work. It's one-third of their waking hours, which is quite a lot. With such an "investment," it's only just they reap the rewards, be more satisfied and get more out of work than they usually do. Inspire your employees, maximize the benefits and have them own up to their job satisfaction. And the first critical step to accomplish all these is to inculcate a critical perspective and attitude shift. 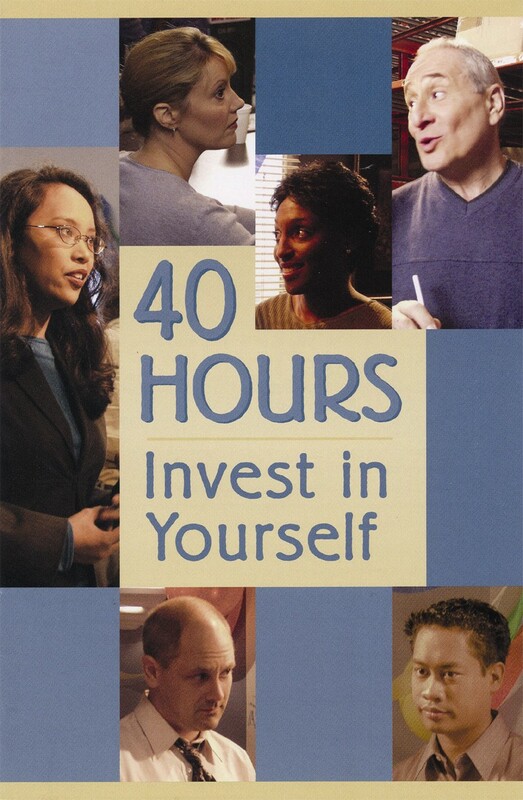 Jumpstart your employees' professional lives with 40 Hours, an engaging program that hands the keys to an optimum working environment.